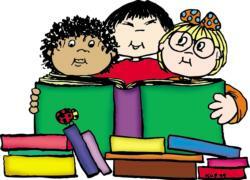 Helping your child develop the important skills necessary for optimum literacy development starts early! What you do with your child when she is young lays the foundation for further skill building. 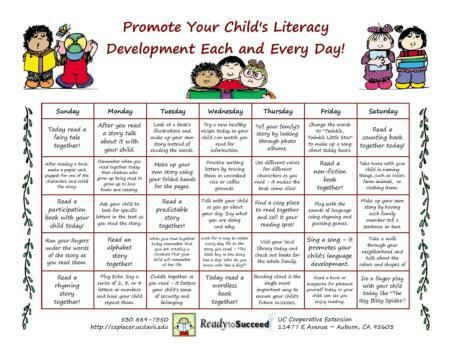 Reading and book-related activities provide an excellent opportunity for you to promote your child's learning and brain development!